Mycophenolate may harm an unborn baby. Women of childbearing age must use reliable forms of birth control when taking mycophenolate. See also Precautions section. If the capsule comes apart, avoid inhaling the powder, and avoid direct contact with the skin or eyes. If contact occurs, wash the affected skin area well with soap and water or rinse your eyes with plain water. Consult your pharmacist for details. What conditions does Mycophenolate Mofetil treat? Constipation, nausea, headache, diarrhea, vomiting, stomach upset, gas, tremor, or trouble sleeping may occur. If any of these effects last or get worse, tell your doctor or pharmacist promptly. Tell your doctor right away if you have any serious side effects, including: unusual tiredness, fast/irregular heartbeat, easy bleeding/bruising, swelling of the feet or ankles. Get medical help right away if you have any very serious side effects, including: stomach/abdominal pain that doesn't go away, black stools, vomit that looks like coffee grounds, chest pain, shortness of breath/rapid breathing. List Mycophenolate Mofetil side effects by likelihood and severity. 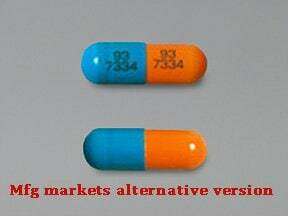 Before using this medication, tell your doctor or pharmacist your medical history, especially of: cancer, liver disease (such as hepatitis B, hepatitis C), kidney disease, current/past infections (such as herpes, shingles), stomach/intestinal problems (such as ulcers), rare genetic disorders (such as Lesch-Nyhan or Kelley-Seegmiller syndromes). This medication is not recommended for use during pregnancy. It may harm an unborn baby. It is important to prevent pregnancy while taking this medication and for 6 weeks after stopping mycophenolate. If you become pregnant or think you may be pregnant, tell your doctor right away. Women of childbearing age should talk to their doctor(s) about the benefits and risks (such as miscarriage). Women of childbearing age should have a pregnancy test before starting this medication, after 8 to 10 days on treatment, and during routine follow-up visits. Women of childbearing age must also use reliable forms of birth control during treatment and for at least 6 weeks after mycophenolate is stopped. See also Drug Interactions section. It is unknown if this drug passes into breast milk and it may have undesirable effects on a nursing infant. Breast-feeding while using this drug is not recommended. Consult your doctor before breast-feeding. What should I know regarding pregnancy, nursing and administering Mycophenolate Mofetil to children or the elderly? Some products that may interact with this drug include: azathioprine, rifampin, other drugs that weaken the immune system/increase the risk of infection (such as natalizumab, rituximab). Does Mycophenolate Mofetil interact with other medications? 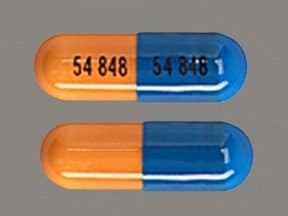 This medicine is a caramel blue, oblong, capsule imprinted with "54 848" and "54 848". 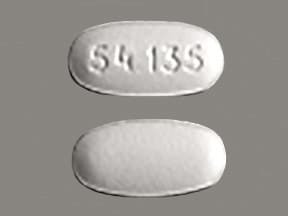 This medicine is a white, oval, tablet imprinted with "54 135". 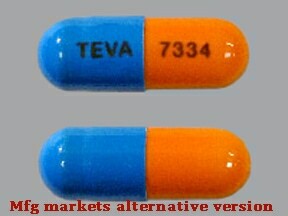 This medicine is a bright orange light blue, oblong, capsule imprinted with "TEVA" and "7334". 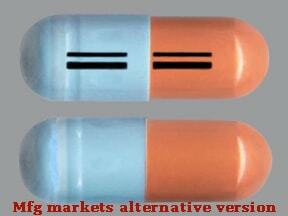 This medicine is a bright orange light blue, oblong, capsule imprinted with "93 7334" and "93 7334". 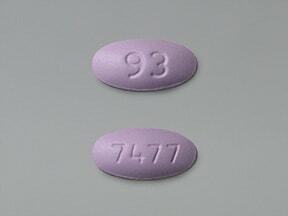 This medicine is a purple, oval, film-coated, tablet imprinted with "93" and "7477". 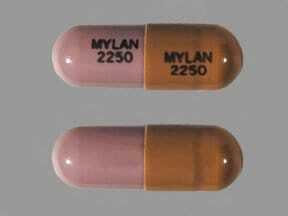 This medicine is a caramel lavender, oblong, capsule imprinted with "MYLAN 2250" and "MYLAN 2250". 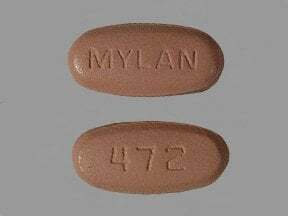 This medicine is a light pink, oval, film-coated, tablet imprinted with "MYLAN" and "472". 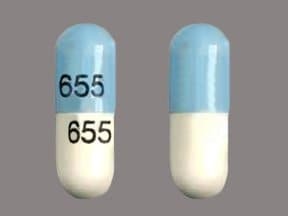 This medicine is a white blue, oblong, capsule imprinted with "655" and "655". 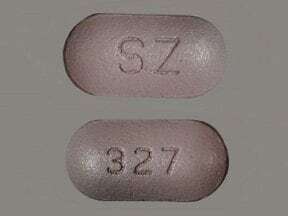 This medicine is a lavender, oblong, film-coated, tablet imprinted with "SZ" and "327". 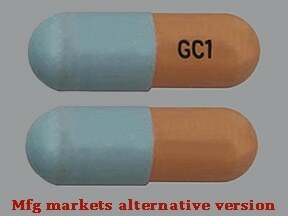 This medicine is a peach light blue, oblong, capsule imprinted with "GC1". 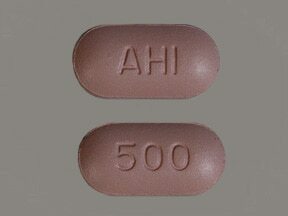 This medicine is a purple, oblong, film-coated, tablet imprinted with "AHI" and "500". 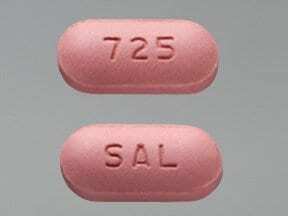 This medicine is a pinkish-brown, oblong, film-coated, tablet imprinted with "SAL" and "725". 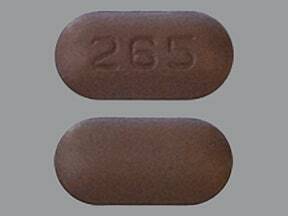 This medicine is a lavender, oblong, film-coated, tablet imprinted with "265". 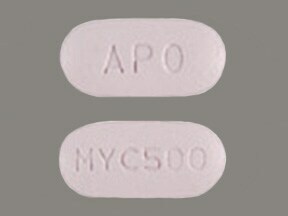 This medicine is a lavender, oblong, film-coated, tablet imprinted with "APO" and "MYC500". 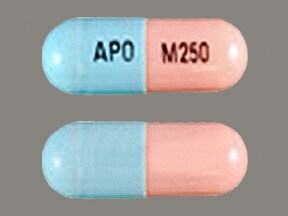 This medicine is a pink blue, oblong, capsule imprinted with "APO" and "M250". 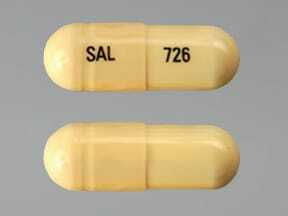 This medicine is a ivory, oblong, capsule imprinted with "SAL" and "726". Are you taking Mycophenolate Mofetil? Are you considering switching to Mycophenolate Mofetil? How long have you been taking Mycophenolate Mofetil?